Skype app for iOS 10 is now updated with a few new improvements and features. Microsoft has integrated Siri and the app now has the support for Callkit and more. The latest update will allow you take place Skype calls right from the Siri. To make a call using Siri, you will have to say the name of the person whom you want to call. You must have the Skype information of the contact saved in your Contacts already. Above all, you must have the iOS 10 installed in your iOS device. 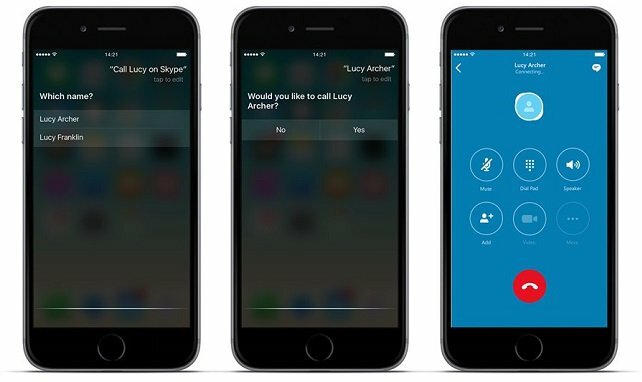 Microsoft has also said that it will extend this feature to Skype for Business iOS app using the Sirikit and it will take place in October. The update has also added the support for Callkit in iOS 10. 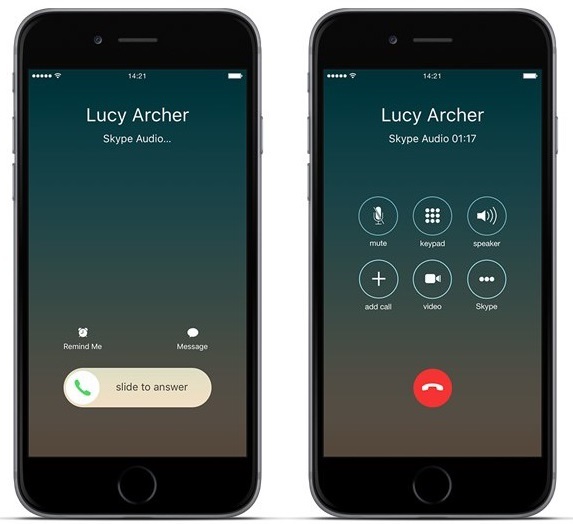 It means that you will be able to see the Skype incoming calls just like your regular calls. Eventually, you can now save the Skype contacts right there in your iOS device. This will make you to perform almost all the functions within the contacts app without having to open the Skype app. One of the best features in iOS 10 is that it supports the third party apps to use the native services such as Siri, Maps etc. The launch of iOS 10 was followed by news that the apps such as Uber uses Siri to book the cabs. And yesterday, Uber’s biggest rival in India, also launched a similar feature. All thanks to iOS 10 for these new features. Have you upgraded your Skype app? Let us know about it in the comments section below. Also share us your new Skype experiences. We’d love to hear about it from you.